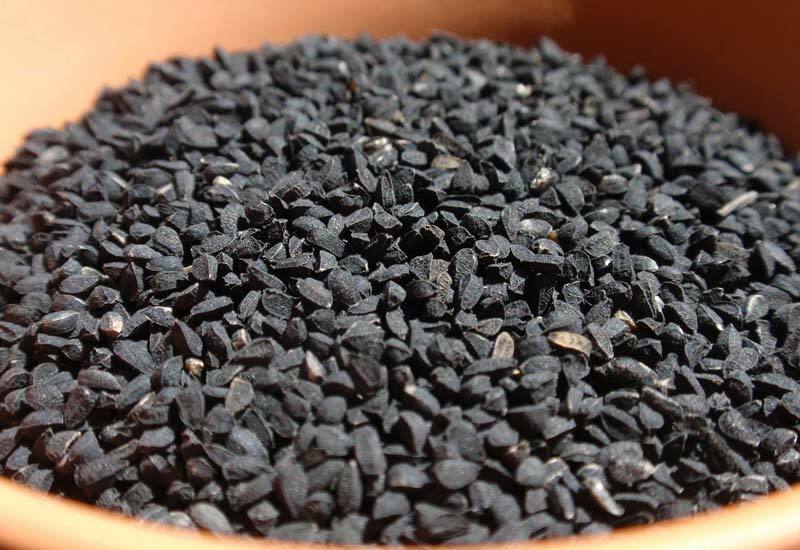 Our company is an eminent Supplier and Exporter of Nigella Sativa Seeds from Telangana, India. The variety of Sativa Seeds which we offer are fresh and available in properly packaged and well-sealed bags. We are proficient in handling retail or bulk orders of seeds and ensuring their timely delivery to most countries in the world. We offer Nigella Sativa Seeds to customers at highly competitive prices.